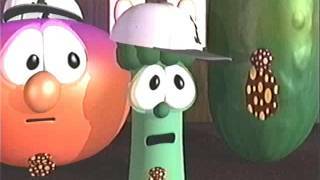 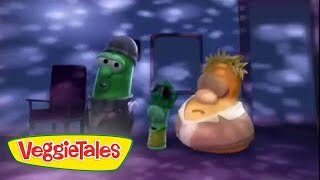 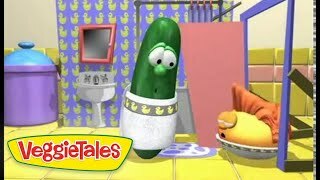 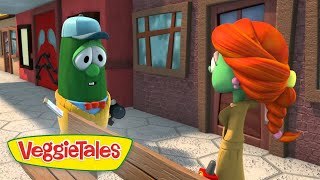 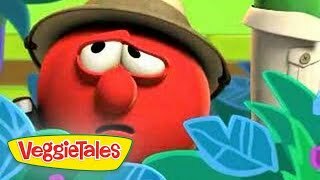 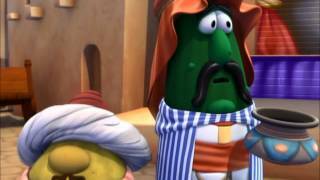 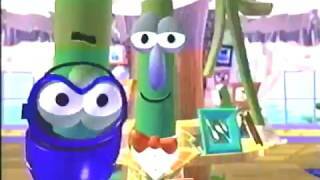 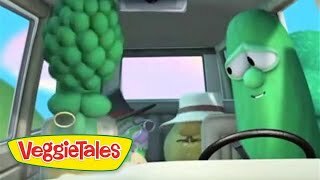 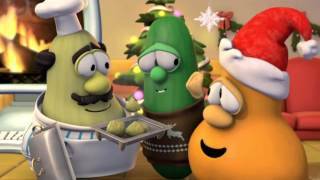 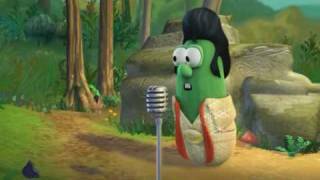 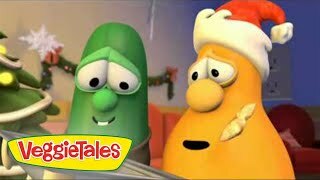 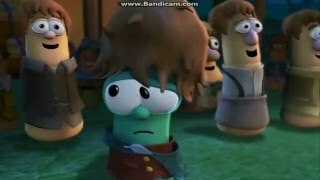 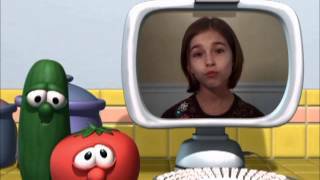 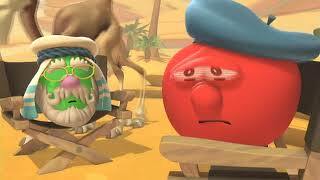 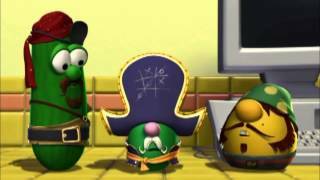 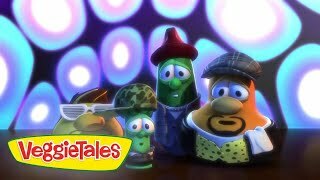 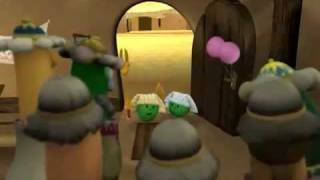 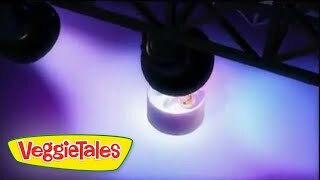 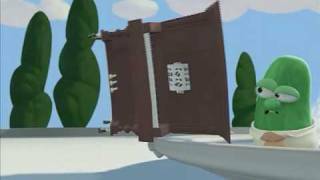 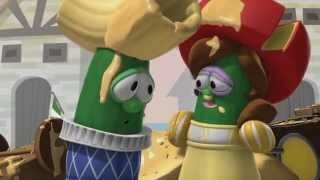 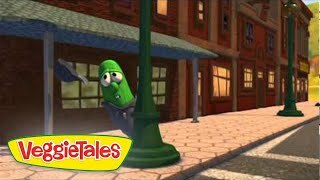 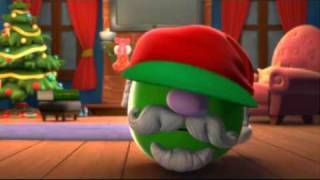 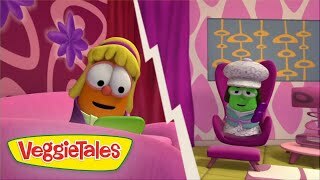 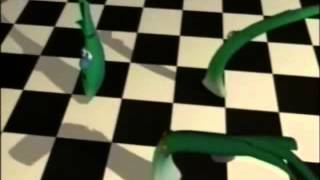 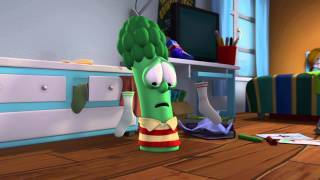 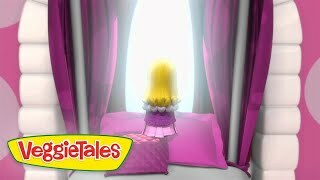 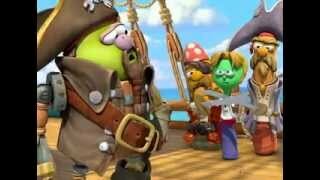 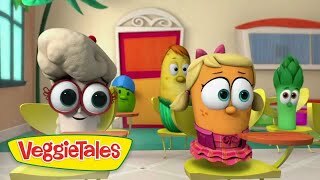 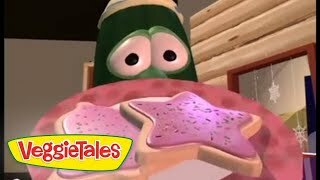 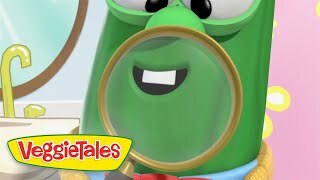 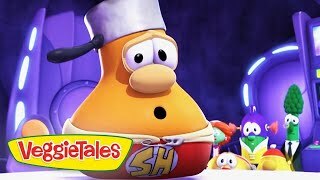 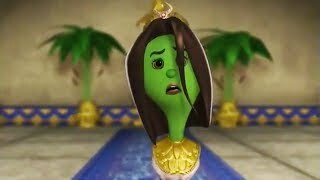 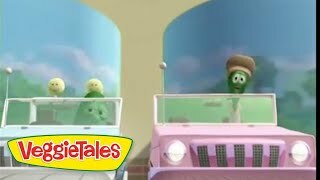 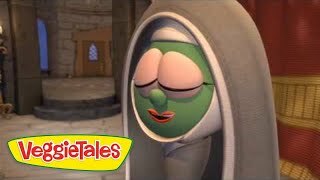 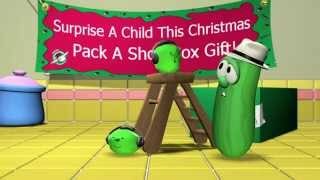 Yup a Veggietales episode. 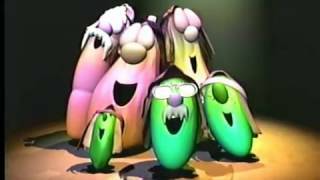 L likes these things. 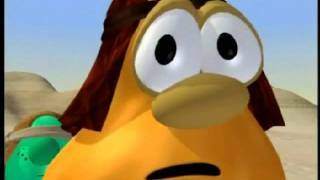 I own nothing of course. 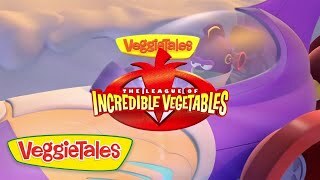 All credit to Big Idea studios.